It’s simple, we have 500 wristbands and they are now available for sale at just £10 each. Order now and receive your band and join the exclusive 500. Wear your band Pride Day (August 18th) and throughout the day band holders will have opportunities to maybe get backstage or some of you may have photos with Miss Penny or just grab that first person in the queue opportunity for a drink on us the possibilities are endless, and on the day you'll have to listen out to the special announcements then go for it! if you're the first, you get the opportunity or prize on offer, it's as simple as that! Once they’re gone that’s it and Pride will have a nice £5k to add to the funds. Did you know that Pride costs over £25k? 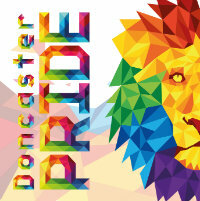 so new money coming in is always great, it means we have more cash to improve the day, and by being a supporter of Band for Pride it's your way of showing your support to the event and the wider work we do year round for the LGBT+ community of Doncaster. 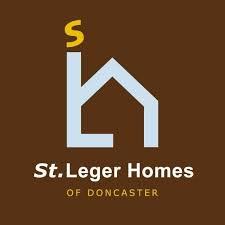 Remember Doncaster Pride may be free to attend but it's far from free to make happen! That’s not all, the bands are festival style ribbon bands with reusable fastener so you can wear whenever you want and show how proud you are of Pride, and also this is a band for life not a gimmick for this year. So next year the self same band holders will get more opportunities to get their hands on exclusive offers and opportunities. Please show your support for Pride, the LGBT+ Community and the event. 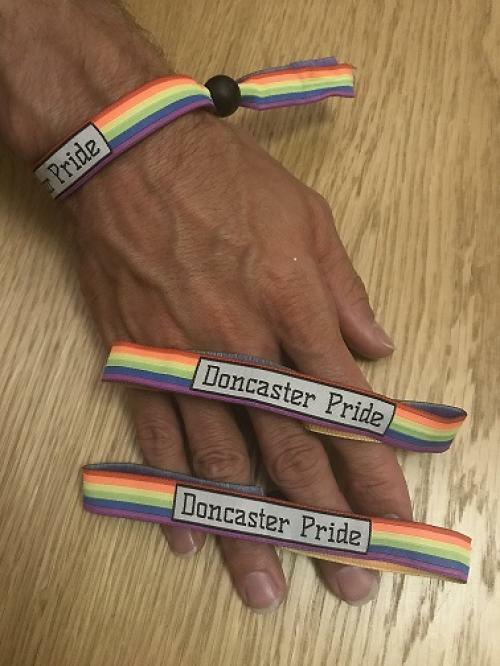 Without money coming in we can't continue to deliver a great event for you, so whether you're gay or straight now's the time to wear your Doncaster Pride band with pride and dig .... not too deep... to help and support us.